We Manufacturer bollards that are highly used in marine offshore industries. STABBING CONE IS A VALUE ADDED PRODUCT MANUFACTURED BY US.THAT IS USE IN SEA AS A BASE OF PLATFORM. 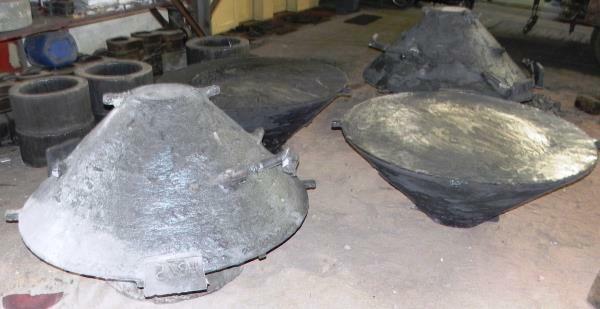 PLAIN CARBON STEEL CASTING - UPPER AND LOWER FRAME BODY . 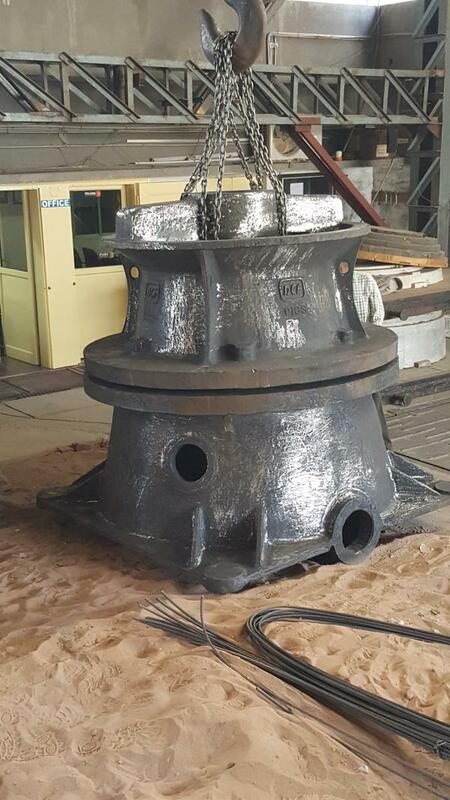 We manufacture and supplier of the CONE CRUSHER parts . 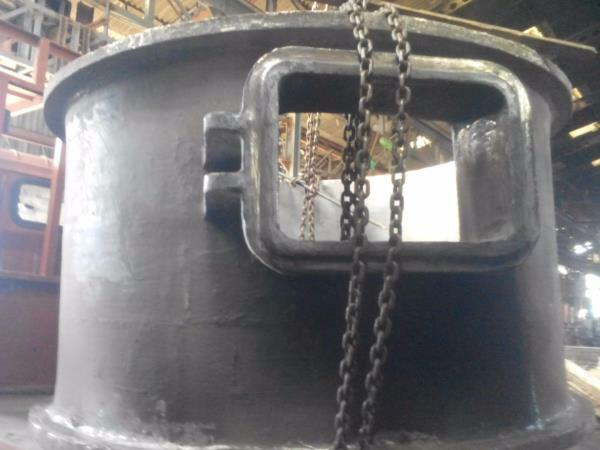 This casting is Used in Mining of Ore and Stone Crushing . 1706/9-10-11, , GIDC, ESTATE HALOL. 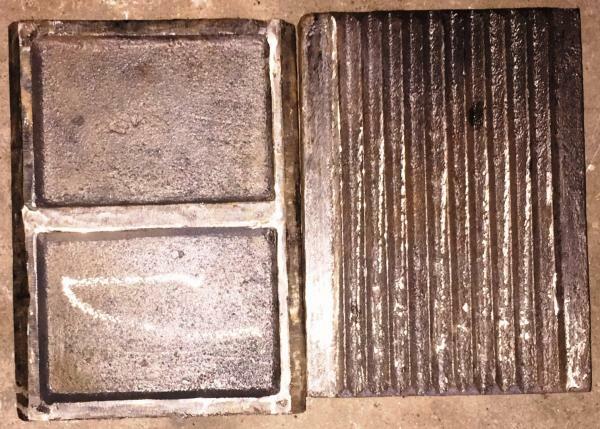 We are an ISO 9001:2008 certified organization, engaged in Steel casting foundry offering metal casting services, steel castings, stainless steel casting,Hi Manganese steel casting,Chrome Moly casting,Hicrome casting, Ni-Hard Casting. 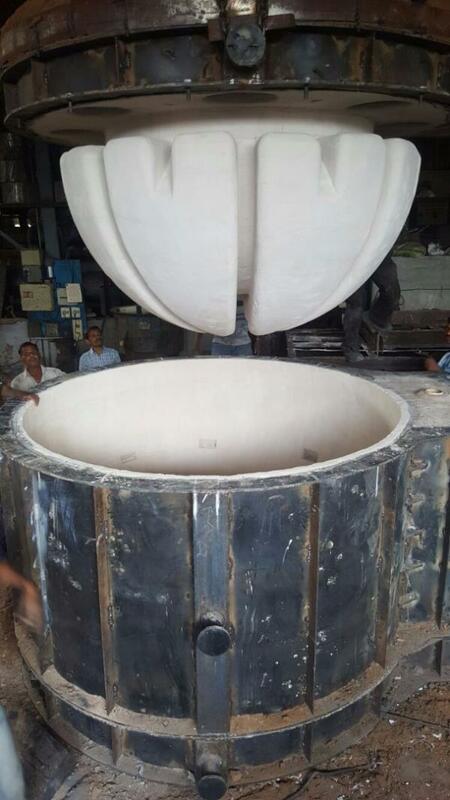 WE are Proficient manufacture and supplier of PUMP CASING AND CASTING. It is used in various industries like Thermal Power Station, Chemical Plants,Hydel power generation etc..